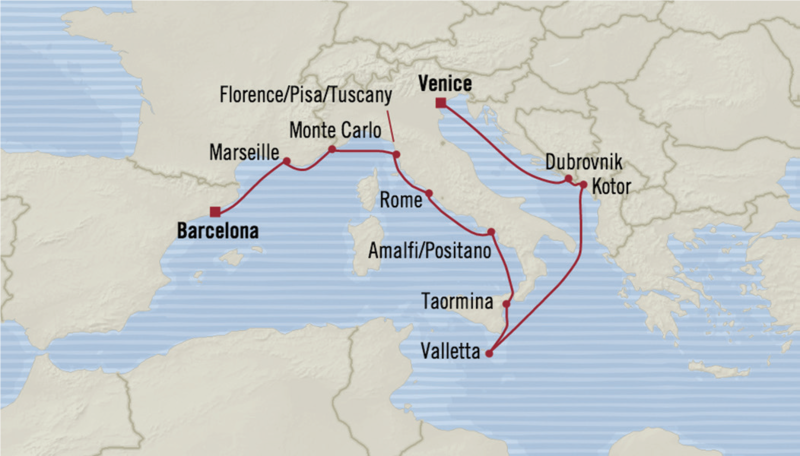 A 12 DAY VOYAGE ON OCEANIA CRUISES’ RIVIERA FROM VENICE, ITALY TO BARCELONA, SPAIN FROM MAY 25 TO JUNE 6, 2018. FREE — $600 Shipboard Credit. Designed with the ultimate epicurean and travel connoisseur in mind, Riviera offers guests multiple dining venues, of which six are open-seating gourmet restaurants with no surcharge. Impeccable level of personalized service a country club casual atmosphere and spacious accommodations in every category showcase luxurious designer touches and lavish bathrooms. Riviera’s refined ambiance truly embodies the unparalleled Oceania Cruises experience. 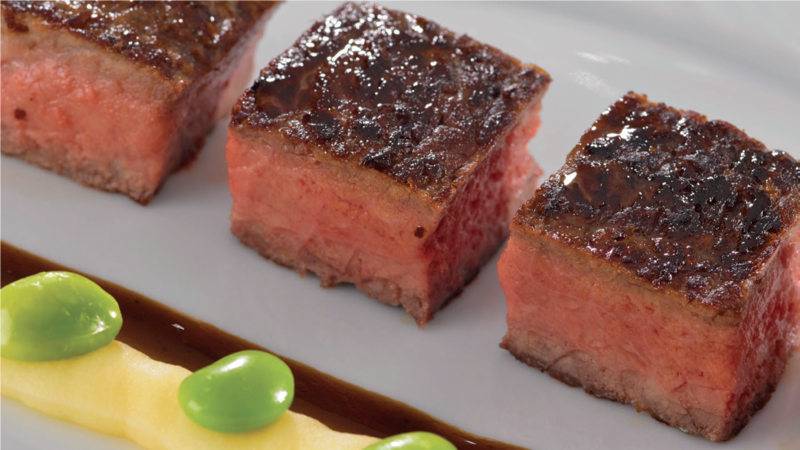 This may be the most inspired food and wine pairing experience at sea. 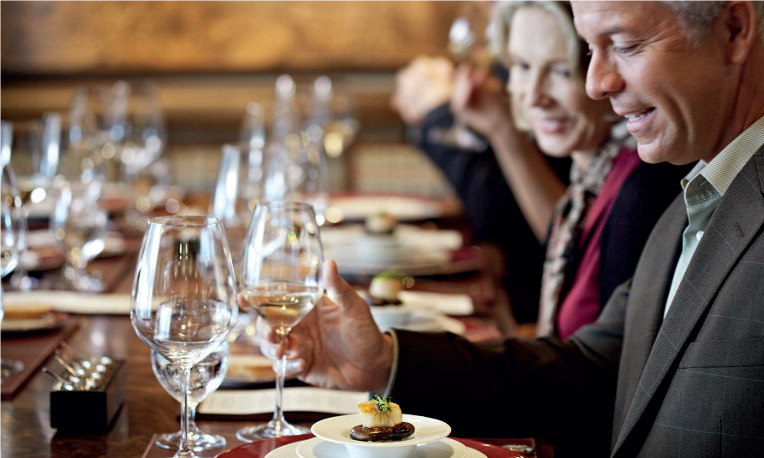 Oceania Cruises brings you the brilliant union of La Reserve and Wine Spectator and delivers a gourmet dinner and wine pairing unforgettable experience. The Culinary Center delivers hands-on cooking school at sea. Master Chefs from around the world offer guidance and inspiration as you learn to prepare a variety of exquisite dishes at your own fully equipped workstation in a state-of-the-art teaching kitchen.